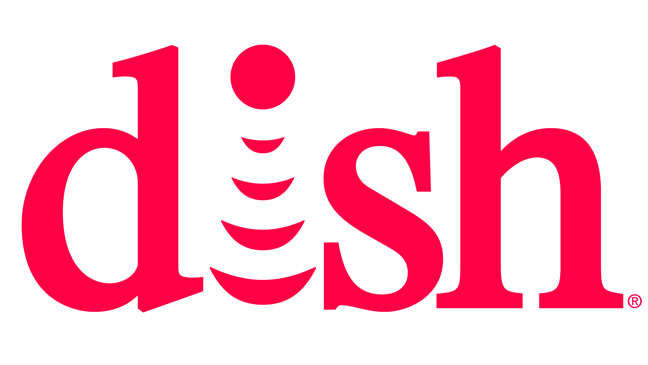 DISH to merge with Amazon and T-Mobile? Not the strangest rumor I’ve heard all day. My normal morning deep dive into the internet found this article from Tim Farrar, a self-proclaimed wireless industry analyst. In it, he floats the not-unreasonable idea that Amazon might snap up T-Mobile and DISH to enter the telecommunications business. After all, they’ve experimented with phones before and they’ve certainly taken over pretty much everything else you are interested in buying. DISH has been holding onto quite a bit of wireless spectrum for years and has just purchased quite a bit more. The FCC have been extremely lax in enforcing their “use-it-or-lose-it” provisions; by the strict letter of the law DISH should have been forced to give up that spectrum some time ago. At some point the FCC will make DISH step up to the bar and either implement some sort of wireless internet plan, sell their wireless holdings, or simply give them up and take the writeoff. That is, unless a deep-pockets alliance can be formed between these three. Amazon brings virtually unlimited capital and original content. T-Mobile has a strong wireless backbone and DISH adds a traditional delivery method, something sure to please Amazon’s somewhat straight-and-narrow management. It could be a good partnership, if Amazon’s button-down board found a way to make friends with the unconventional Charlie Ergen of DISH and the totally out-there swashbuckler known as T-Mobile’s John Legere. The blog suggests a partnership, but I simply don’t believe it could work. Messrs. Ergen and Legere have a lot in common, but their business style doesn’t jibe with Amazon’s at all. Many people over the years have suggested that DISH is looking to be bought, and I find that a sale is much more likely than a partnership. After all, in an increasingly wide-ranging telecommunications arena, DISH stands as one of the last narrowly focused companies. AT&T, Comcast, Charter, and other major players in pay-TV have all diversified to offer internet service, landline phone and in some cases wireless service to complement a shrinking pay-TV portfolio, but DISH stands stubbornly alone in its inability to offer a bundle of services without cobbling something together from multiple sources. Analysts agree that any pay-TV company that can’t build its own telecommunications bundle will fail sooner than later. Talks between DISH and T-Mobile have been rumored for some time but the feeling among industry insiders is that between T-Mobile’s foreign connections and both companies’ lack of surplus capital, such a merger would be difficult to pull off. Also, a merged DISH/T-Mobile would still lack home internet service and cellular internet is simply not robust enough to play that part yet. While Amazon doesn’t offer internet services either, they certainly have the money to jump into that business whenever they wanted to, pending government approval of course. They could easily start with a smaller ISP like Suddenlink, CenturyLink, or Frontier (which now operates many of Verizon’s former West Coast properties.) This would give them a foot in the door if they wanted, and it would help them establish a beachhead in the internet service industry while the rest of the world evolves 5G technology. 5G, of course, is poised to blow the internet service provider market wide open by providing plentiful, high-speed access to homes without the need for additional wires, city contracts, or large build contracts. AT&T is expected to be the national leader in 5G, but a combined Amazon/DISH/T-Mobile could challenge that notion. Personally, I would say “stick a pin” in this article because if something does happen, it will probably take 12-18 months before we really understand what that is. It’s just a matter of time, though, before Amazon takes the jump. After all, remember when you thought they only sold books? Will your next phone be a PC?